Mobile phone users will soon get more options to complete the process of Aadhaar-SIM linking. From December 1, 2017, you will not be required to give your finger prints to local SIM card retailers. From December 1, 2017, Aadhaar card holders can link their UID or Unique Identity Number with mobile number or SIM from the comfort of their home. This was said by the UIDAI (Unique Identification Authority of India) on microblogging site Twitter. "No need to give finger prints to local SIM card retailer for your mobile phone verification... From December 1, 2017, you can do it from comfort of your home through OTP received on mobile number registered with Aadhaar," said the UIDAI, the issuer of the 12-digit personal identification number or Aadhaar number. OTP or One-Time Pin is a mode of authentication offered by the UIDAI. Under one-time PIN-based authentication, an OTP with a limited period validity is sent to the mobile number and/ or e-mail address of the Aadhaar number holder registered with Aadhaar. "The Aadhaar number holder shall provide this OTP along with his Aadhaar number during authentication and the same shall be matched with the OTP generated by the Authority," according to the UIDAI website - uidai.gov.in. Besides OTP, the UIDAI also offers biometric-based authentication. 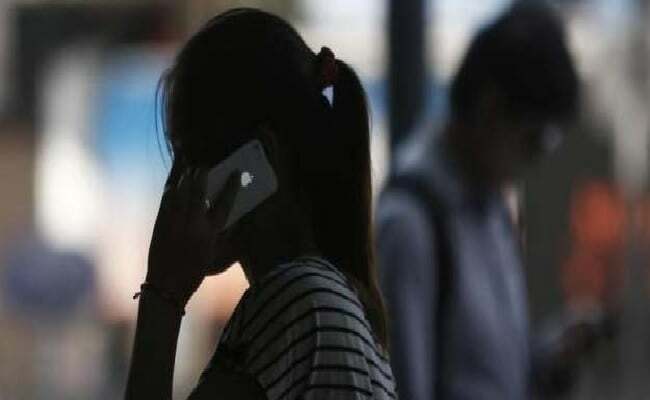 In its bid to simplify the process to link Aadhaar with mobile SIM, the Department of Telecom (DoT) recently introduced three options to link UID with mobile connection: an app-based method, an OTP-based method and an IVRS facility. The telecom operators have welcomed the latest clarifications by the DoT on Aadhaar card linking. Telecom users will soon get more options to complete the process of linking their Aadhaar card with the mobile connection. "These new methods will help subscribers to get their mobile number linked to Aadhaar without visiting the stores of the telcos (telecom companies)," the Department of Telecom (DoT) said in a press release dated October 25. Is it safe to link your Aadhaar with SIM? The UIDAI recently clarified on this in a separate post on Twitter. Verifying mobile number. with Aadhaar adds extra layer of security to your SIM as nobody else can use your identity to get connection in your name, the UIDAI noted.